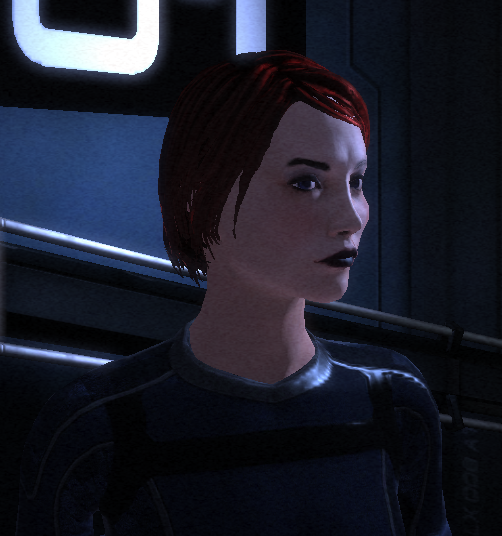 Even though I bought my Mass Effect 3 Collectors edition before finishing Mass Effect 1 or 2, I still was driven to finish the game and to have a singular Shepard experience the whole thing start to finish. Here is my story, and everyone, meet Alex Shepard. Spoilers ahoy.